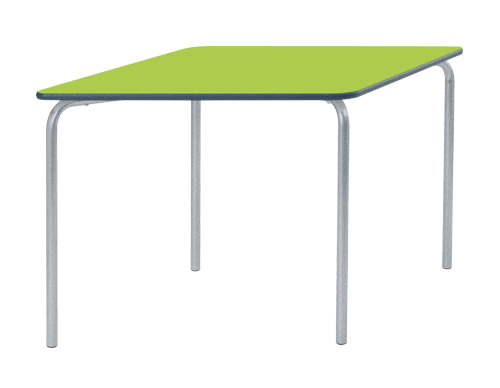 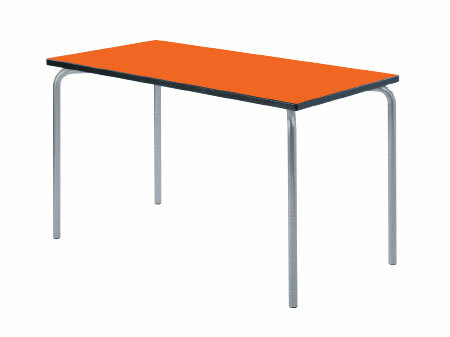 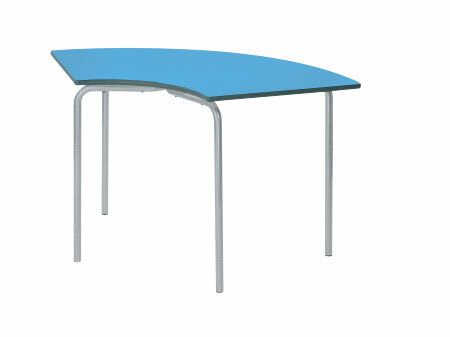 Create a configuration that works for your classroom space with Equation™ Classroom Tables. 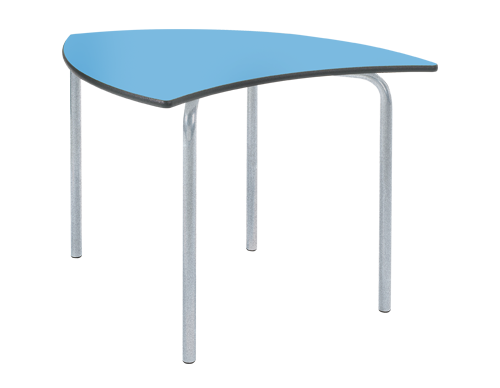 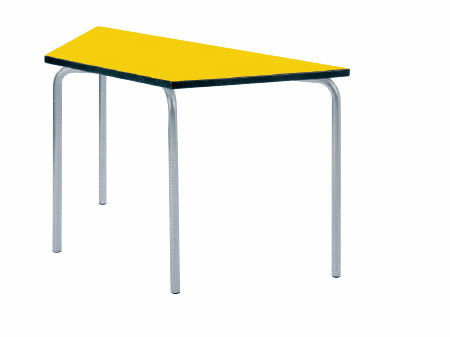 A selection of top shapes allow you to create variety of layouts to suit your requirements and space. 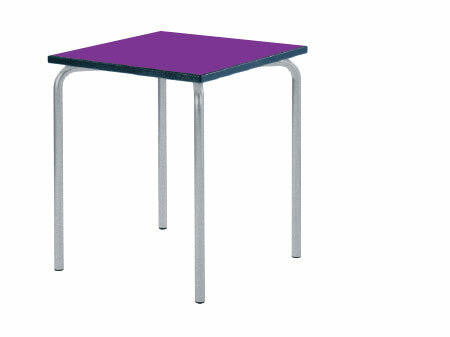 Benefiting from premium finish 25mm tops and Duraform edging, these classroom tables also feature adjustable feet for steadiness. 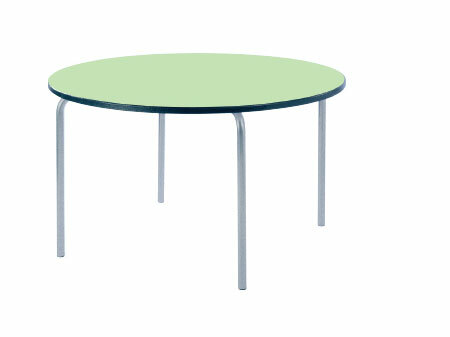 A sturdy 32mm round frame features tamper proof fixings for extra safety. 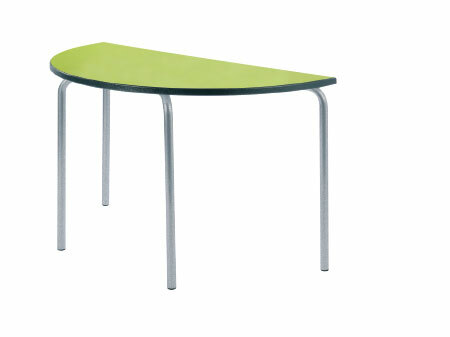 Frame is Coated in Duraform speckled Grey Paint for durability.